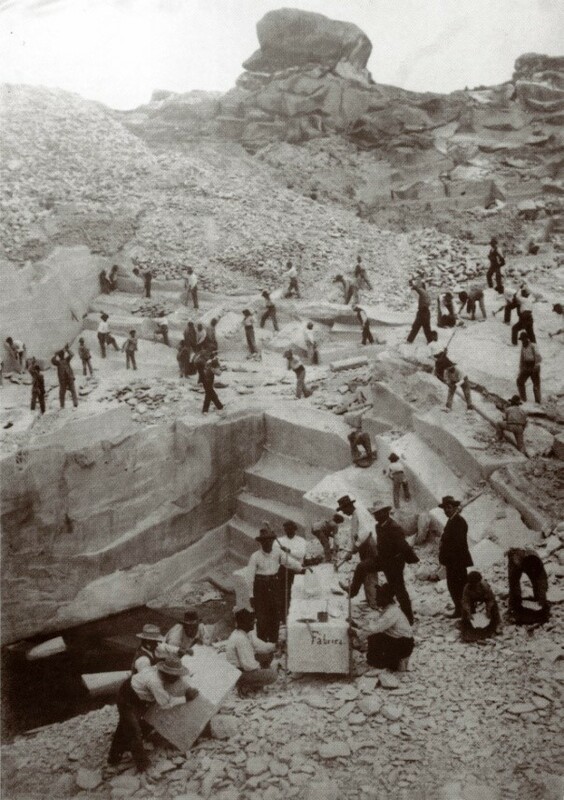 Those shelters, as the mineral exploitation and loading dock, were restored and posts in value by Bateig Natural Stone. The restoration project was carried out by the commitment made in this day by our company to the municipality of Elda, in order to protect this heritage an exemplary action. The diverse restoration work and conservation was made by team headed by Ivana Ponsoda Revert, architect specialized in dried stones work, which also developed with planimetrical documentation. The heritage consulting has been provided by Arquelia, company that made The Private Audit Heritage prior for the implementation of work (this audit was made by the archaeologists D. Gabriel Segura and Francisco Fernando TorderaGuarinos). Subsequently the young archaeology D. Pablo Sañudo Die also became a collaborator. The restoration with dry Stone Bateig respected in scrupulous way the original design of each element, despite the fact that the conservation were being undertaken for years. Fences of protection and signal balises were placed in order to protect various constructive elements. 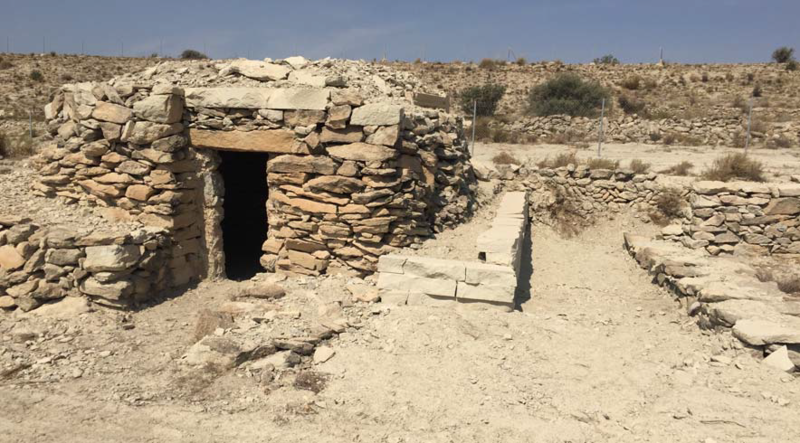 The stonemason shelters of the Bateig quarry constitute anethnological heritage worthy to protection, representing a window into the living history of the region and show us clues on methods to extraction of the time, about the living conditions of workers living of the past. Several visits and excursions were already organized to the area. Unfortunately, not every shelter can be visited, given the fact that mining sites have very strict safety standards. It is imperative to bring to citizens an industrial activity that is one of the most important for the region, in order to see at firs-hand how the sector of natural stone in Alicante has become the most important in all Spain along the history.